Little Folkies is an award winning kids music class for children ages 0-5 and their parent or caregiver, featuring the original children's folk songs by Irena Eide and a collection of old traditional, old time and bluegrass songs for children. 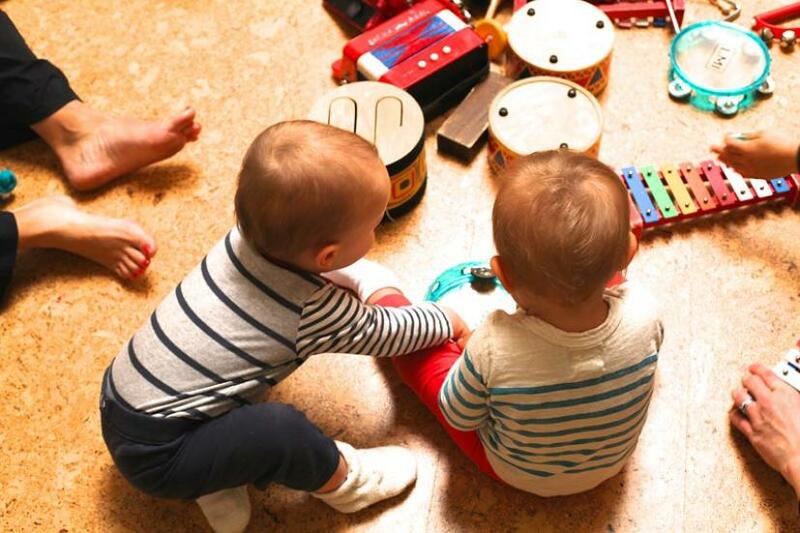 The classes are mixed ages with babies, toddlers, preschoolers, parents, grandparents and caregivers all getting together every week and singing together like the one big family we are. They also offer birthday parties too.